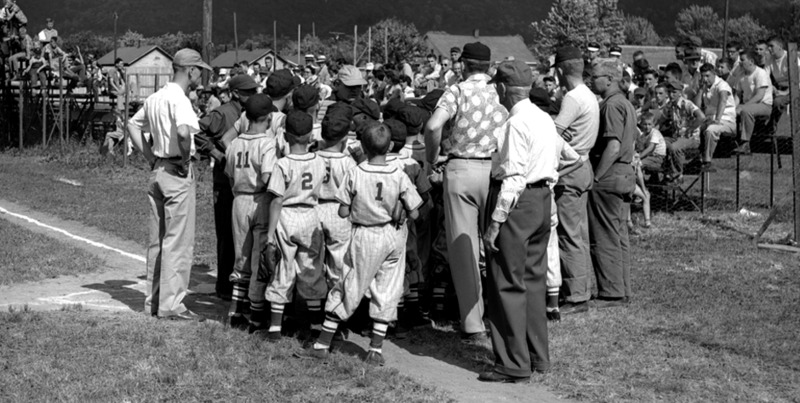 1954 Little League Kentucky State Champions. Find out about our film, passion, and vision to bring this story to the silver screen. Ready to join our team? Players come in all sizes. Learn how you can become an investor and help bring this story to life.